Digital solutions provide enormous benefits to all businesses. 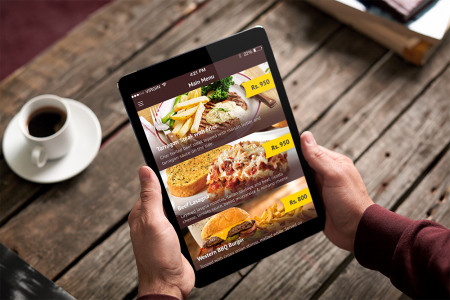 We designed and developed an Android tablet application for restaurants to streamline their food ordering process and to create an effective feedback system to improve operations. Not only placing an order through an application, our Restaurant app makes sure it’s what you need to start your restaurant business. The app connects with customers while a powerful and robust system stores and shares all the data. As soon as an order is placed, the chef receives an alert who begins preparing the meal. But that is just not it. To ensure restaurant owners have outstanding feedback from their customers, the app also ensure quality. Orders are timed as per the commitment on the menu, and chefs need to make sure that orders are served on time. 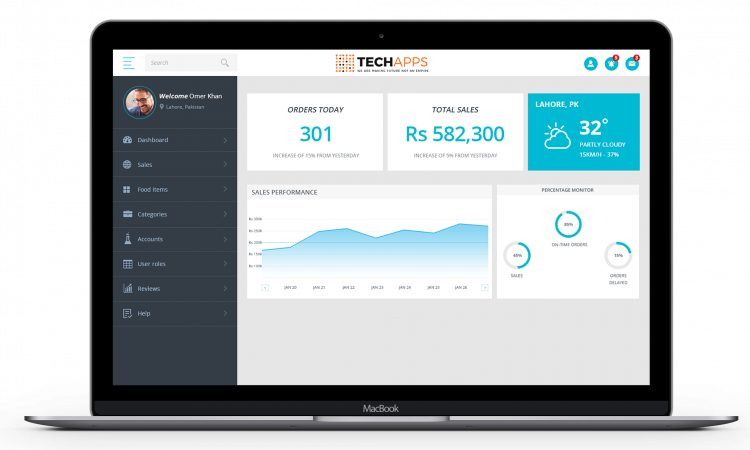 Reporting is one of the most essential features of this application to soar your business to success and improve customer relationship. Our Restaurant application provides custom reports on sales, orders, processing time, delays, on-time completion, feedback, and a lot more based on your needs. This allows you to monitor performance and identify areas of improvement.